mighty enough for them to become heroes. Love. 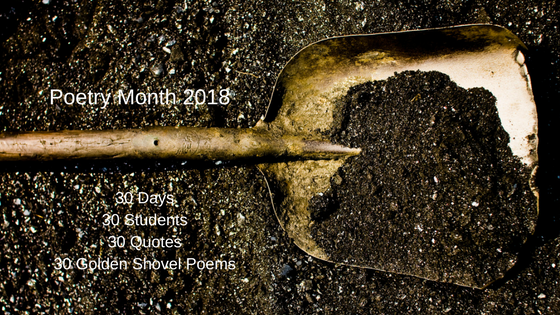 These poems make me want to know more about your students. Love the title of your poem today. The theme that we don't know from what will grow from a small seed. Whoa. Those last two lines. I think this is just the neatest project. I can imagine my fifth grade self with goosebumps (because I have them now).